A game jam is an event where you meet other folks interested in creating games, form teams, and work to make a brand new video game based on a theme usually within 48 hours! The Kentucky Fried Pixels Kickoff Jam is just that and more! Whether you only do art, only do code, only do music and sound, or don’t know anything about making games yet – all you need is an open mind, a free weekend and a desire to learn more about making games and meeting new people. If you devote the time we guarantee you will come away with at least more understanding of how games are made, and learning something new in a weekend is not so bad, right? Kentucky Fried Pixels doesn’t end after the June 22-24 Kick Off Jam, Kentucky Fried Pixels is a month long series of events including three additional Sunday afternoon workshop/work days designed to help you create a successful game. At the end you can submit your game to be sold in a pay-what-you-want bundle where you can earn money from your creation. The event will be topped off with a launch party to coincide with the Republic Bank First Friday Trolley Hop on Friday, August 3rd. Slack is an online chat website and app which we use to communicate when we aren’t at our events. We would love for you to join! 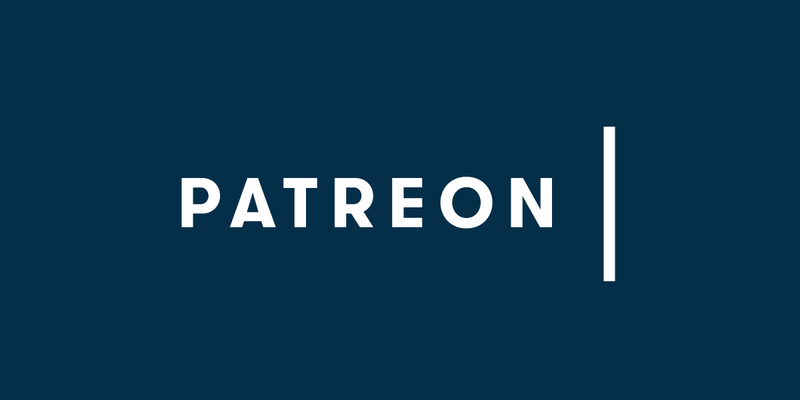 It’s an easy way to become engaged with the community, and there are tons of channels with information and resources to help you on your creative game-making journey. Join Our Slack Group Today! My name is Veronica Rivera and I am a Designer and Developer for Rise & Shine Games Studio. 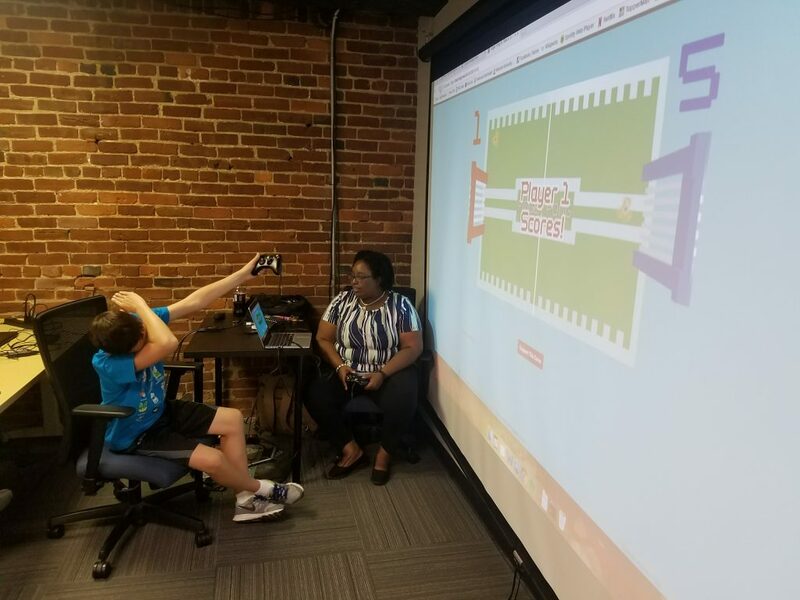 For the Second Annual Kentucky Fried Pixels Game Jam we had a blast creating a game called “Fidget Pong.” It is a 2 player game that is spinning out of control. We were inspired by the viral sensation of Fidget Spinners and wanted to make a simple but iconic game. Taking the classic game of pong with the new Fidget Spinner device. On the team for this project is Anthony Quisenberry and Roberto Rivera. Anthony is a developer on our team behind a lot of the logic behind the game. Roberto is a local Graphic Designer and Illustrator that was behind the 3D modelling and a lot of the visual style. My role on this project has been mainly on art direction, development, and user experience. We started out with the 2-day jam to get a prototype started and have been finessing the game ever since. Recently, I volunteered with Louisville Makes Game’s Youth Program where I gave a presentation on the Game Art & Design process. I put the game on the screen for the kids in the program to try out. The game received a lot of positive feedback as well as areas of improvement. We used the Unity platform to develop the game. VoxelShop to create the 3D models. Adobe Photoshop to design the logo and the Title Screens. The biggest challenge for us was that this was the first game our team has created with Unity, so there was a learning curve. However, sometimes a game jam is an awesome place to try out new techniques and dedicate time to complete a project. I am amazed at how versatile the program is and am looking forward to creating more projects with Unity in the future. So please support local game developers by purchasing the Kentucky Fried Pixels 2 Bundle at KentuckyFriedPixels.com from Itch.io. Follow Louisville Makes Games on Twitter for more updates on local game development in our community. Veronica Rivera is a Graphic Designer and Front-End Developer living in Louisville, KY. She has been a part of the Louisville Makes Games community for over a year and loves making games that are fun and colorful. She graduated in Fall 2011 with a Bachelors of Fine Arts in Graphic Design from Western Kentucky University. 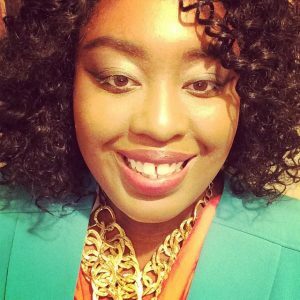 She works full time as a Graphic/Web Designer for Jefferson County Public Schools and is a Designer and Developer for Rise & Shine Games. Drunken Boss Fight, PolyMorphic, Flip Flap, Cali Bunga, and Guppi are among the games she has helped to create. Favorite games are the Sims, Resident Evil, Silent Hill, Tamagotchi, Tales of Phantasia, and Chrono Trigger. You can follow her on social media @justvcreative and Rise & Shine Games @riseshinegames. When playing around with new artwork we noticed that the jump animation was only actually playing for one frame, it turned out to be a tricky issue to solve but Eric was able to get that working. Our animation for the player uses the Unity animator state machine and for some reason, making the jump state the default state fixes it. No idea why. Eric also worked on some tweaks to the high score screen working like it used to, including setting the “New best” to purple, and hiding the level score when game over screen shows. 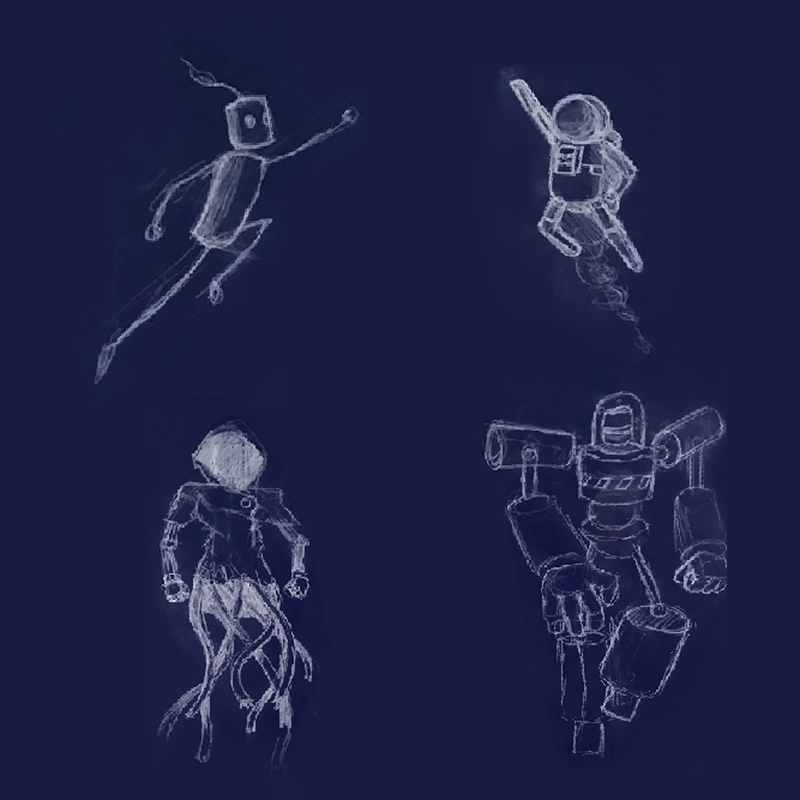 Kick Bot DX is being created for the Kentucky Fried Pixels (KFP) game jam which ends July 9th, we will be releasing a pay-what-you-want bundle of games on August 17th!